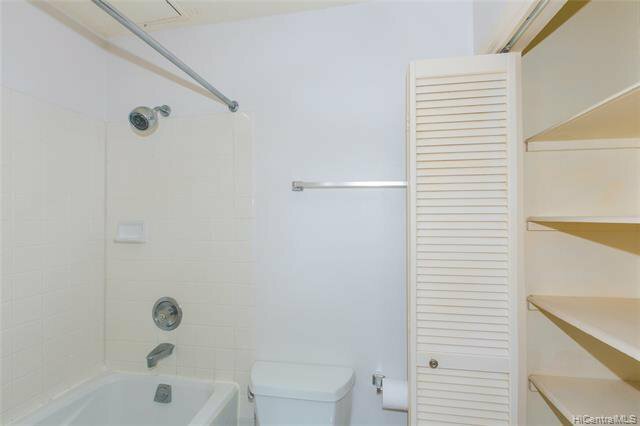 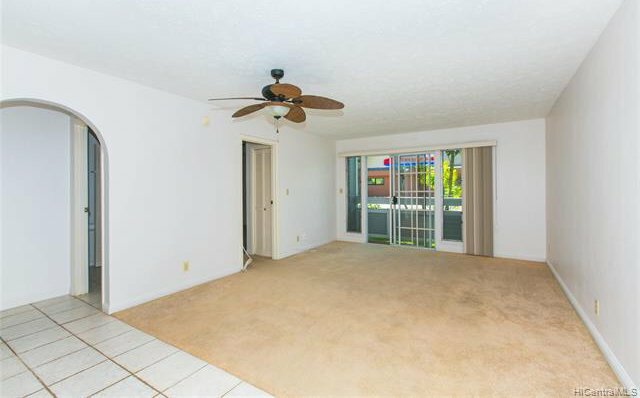 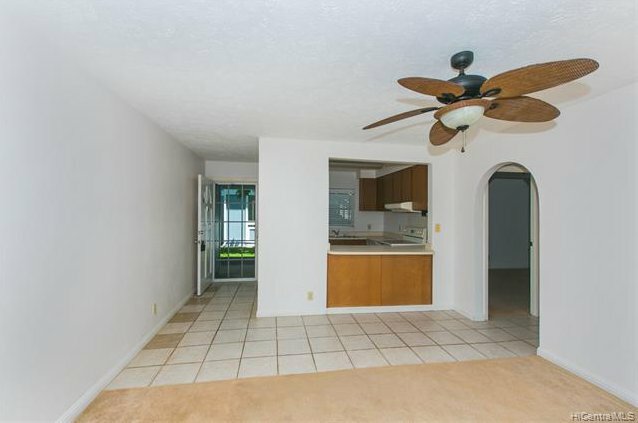 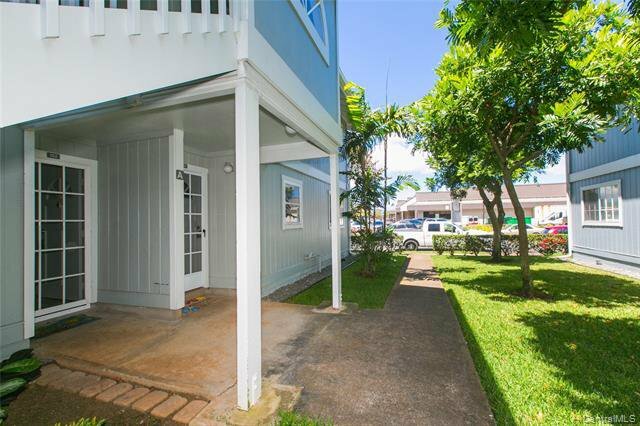 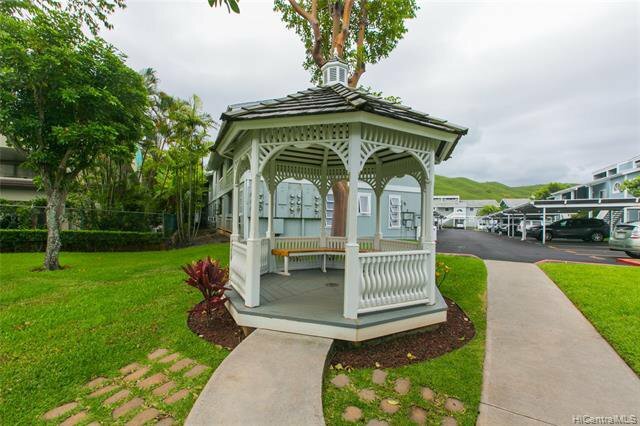 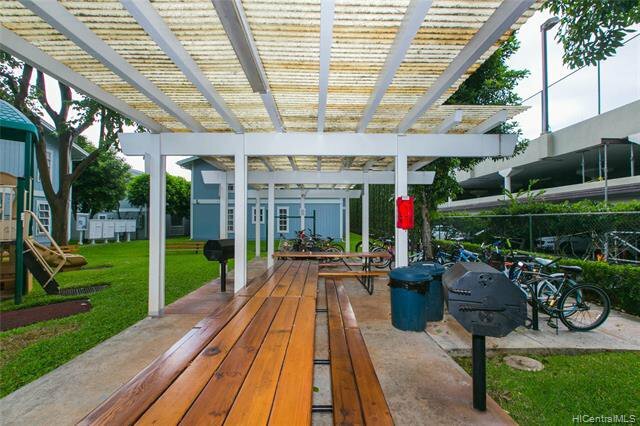 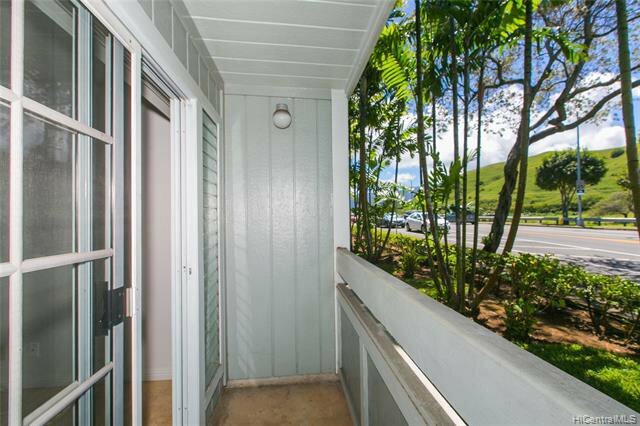 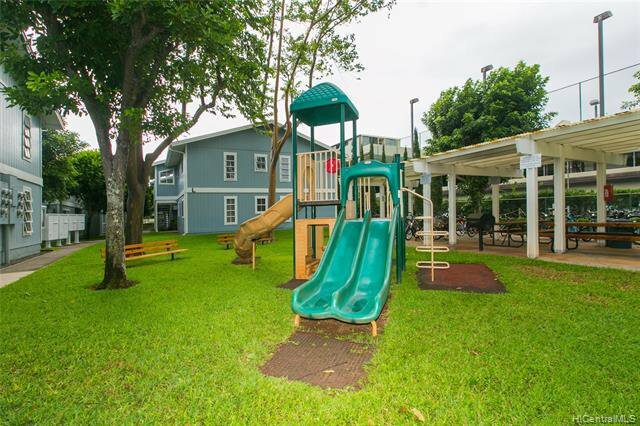 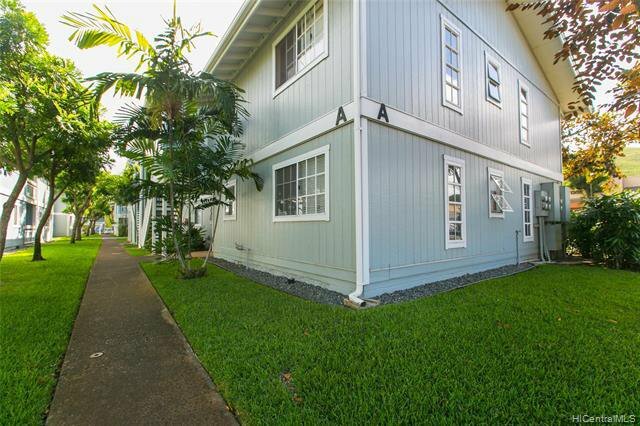 Welcome to beloved Kailua and all the amenities of a tight knit community on the East side of Oahu. 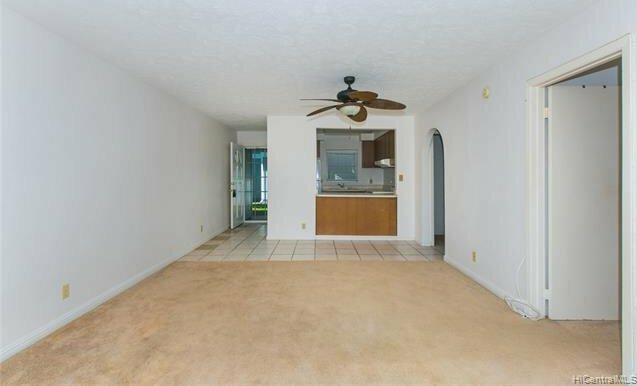 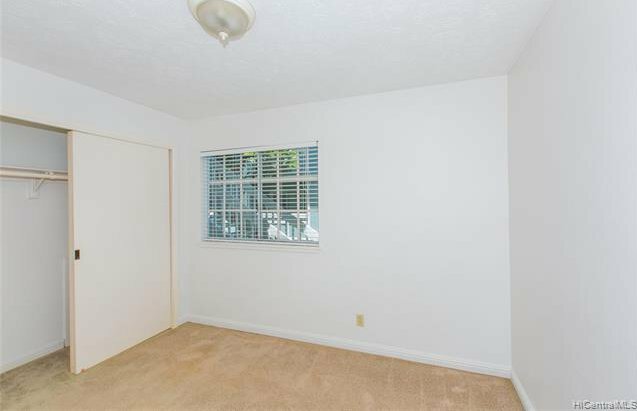 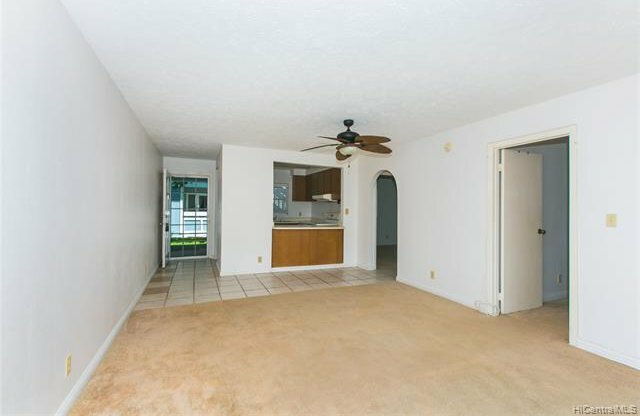 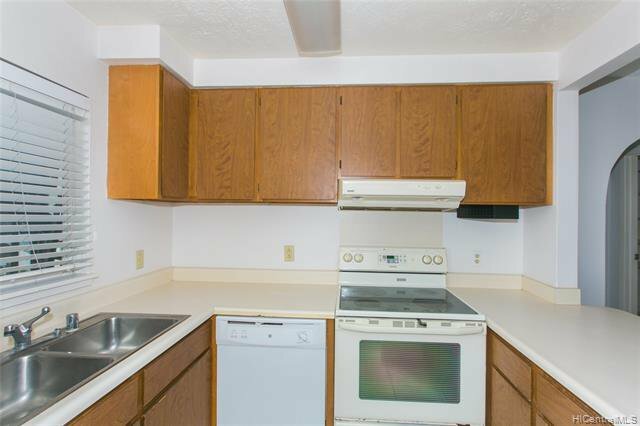 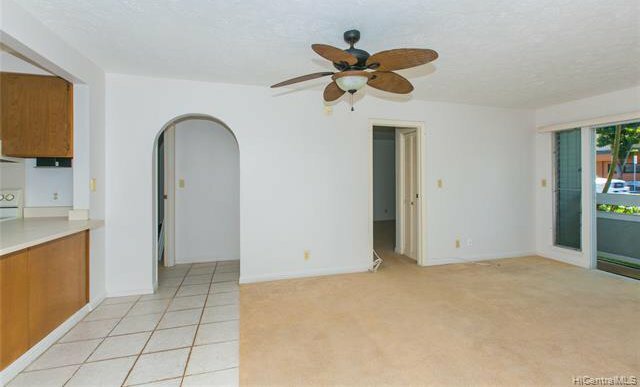 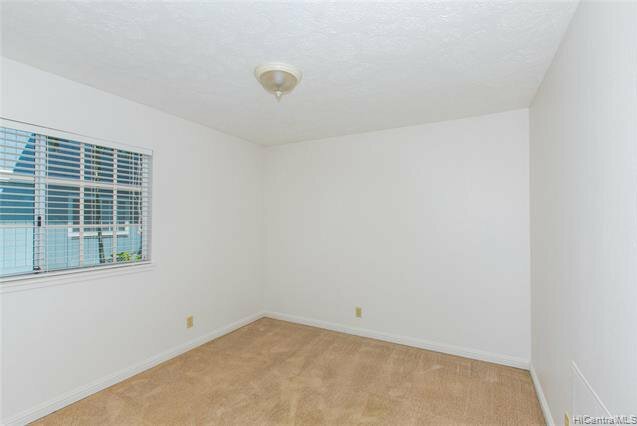 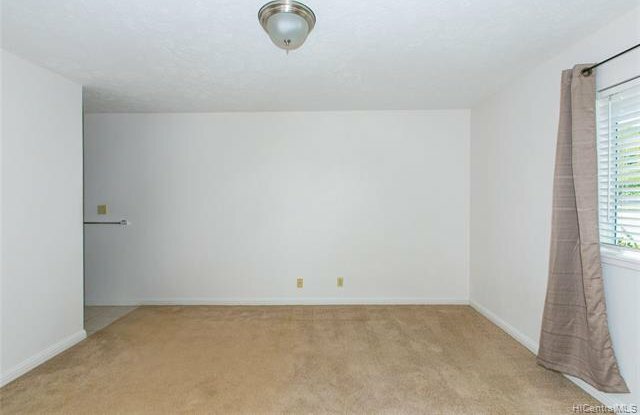 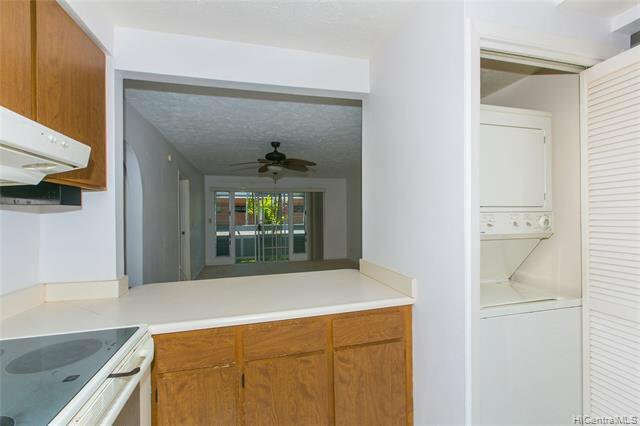 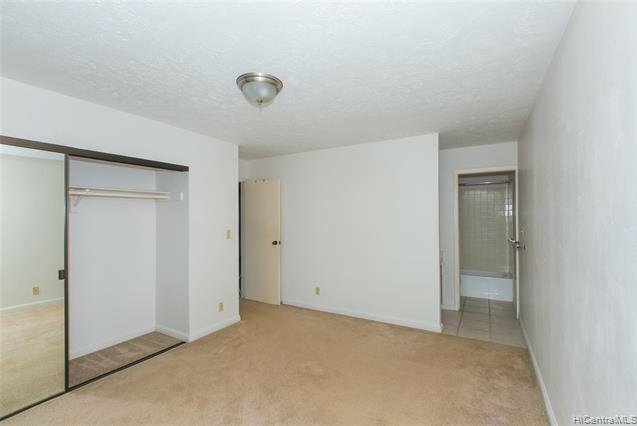 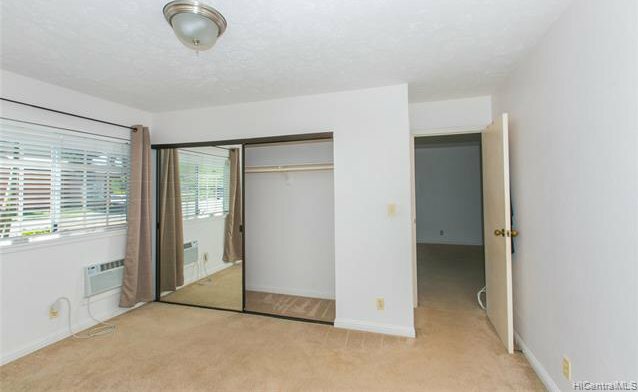 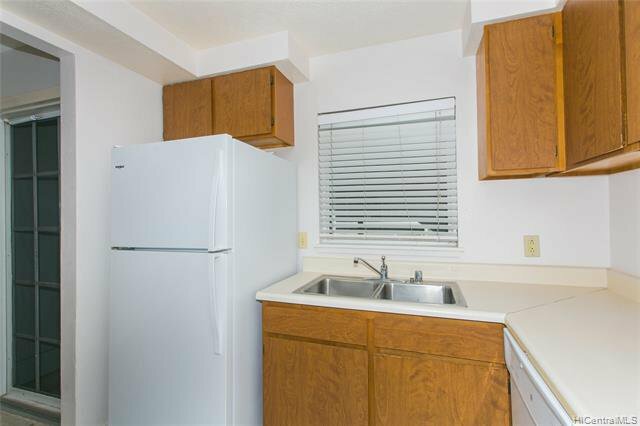 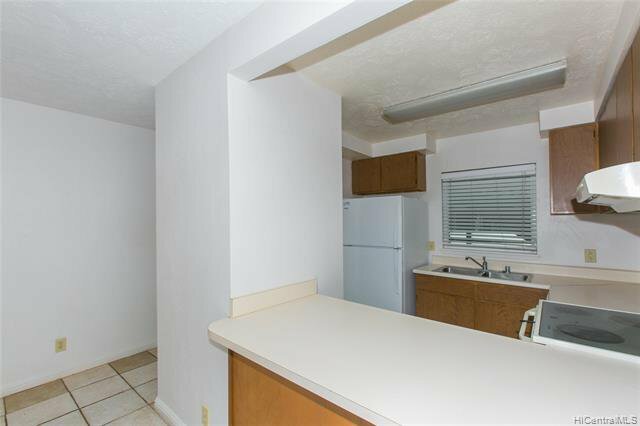 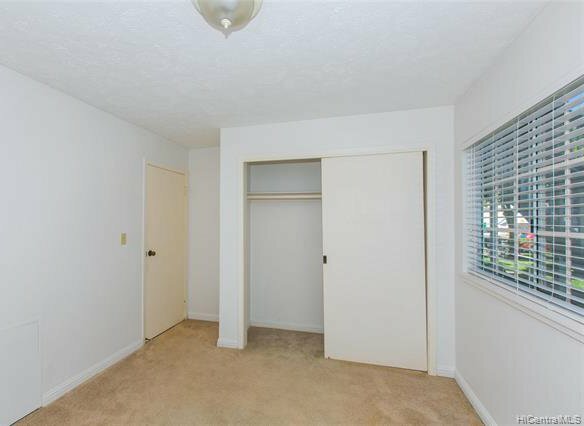 This spacious ground floor 2 bedroom, 2 bath unit awaits your design. 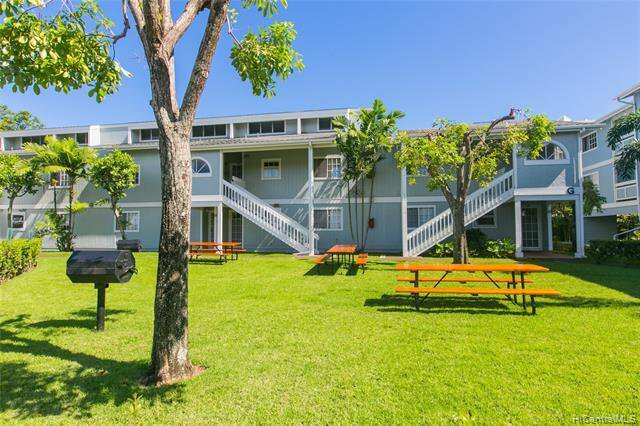 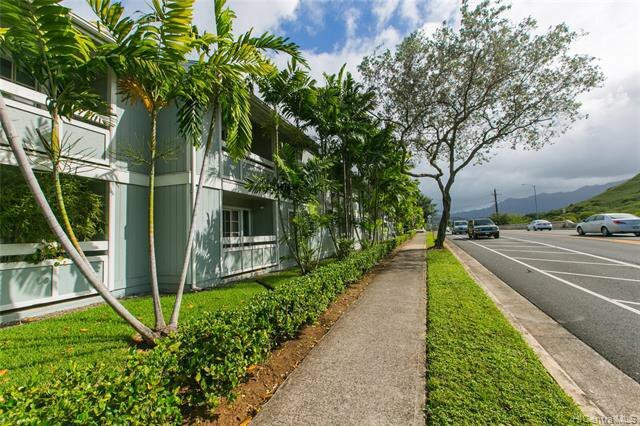 You are in walking distance to local farmer's markets, restaurants, and boutiques and a scenic bike ride to pristine Lanikai Beach. 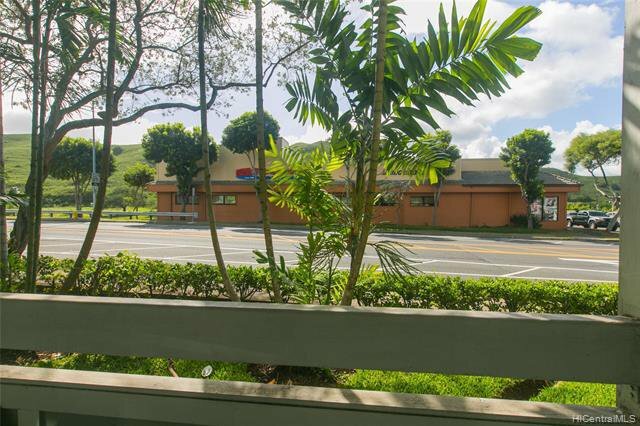 With close proximity to freeway access, your new home couldn't be more convenient.